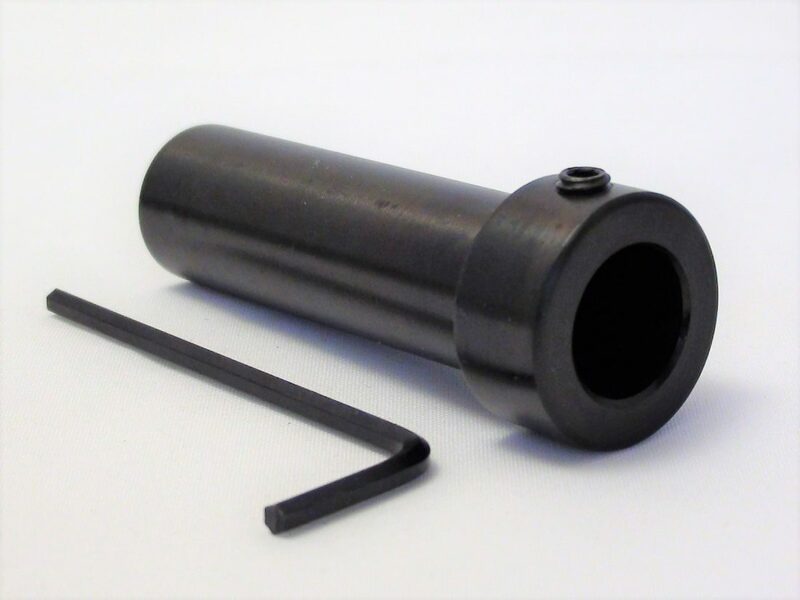 1/2″ tool adapter with set screw and Allen wrench included. 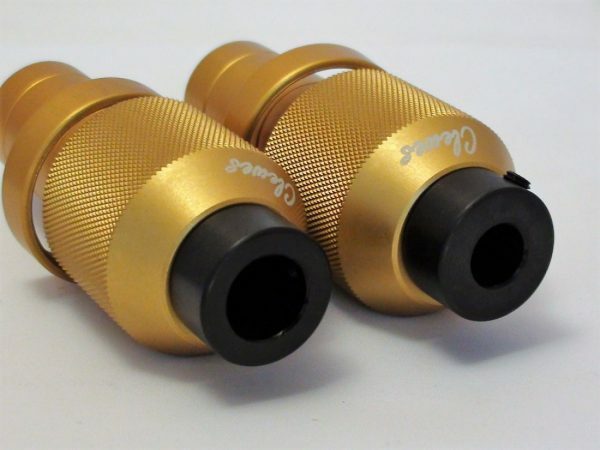 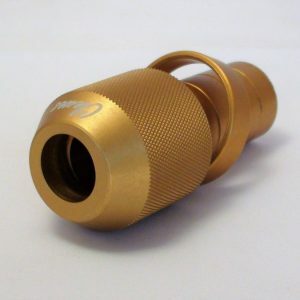 There are two sizes of these new adapters from Jimmy Clewes Tools. 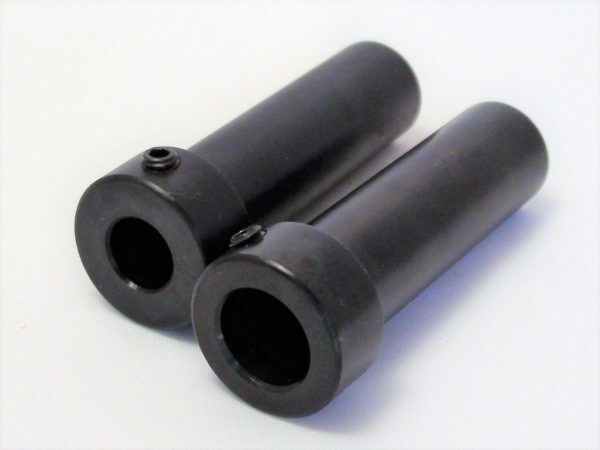 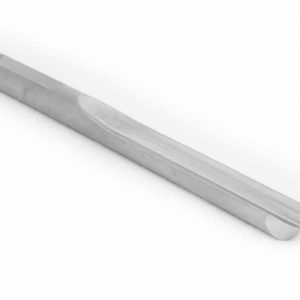 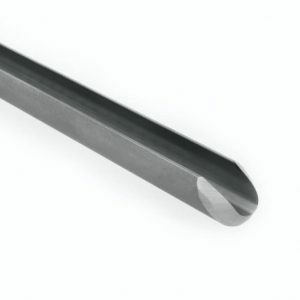 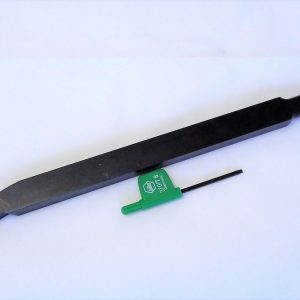 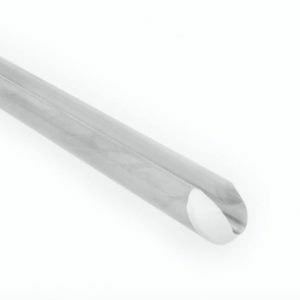 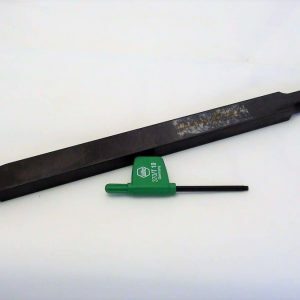 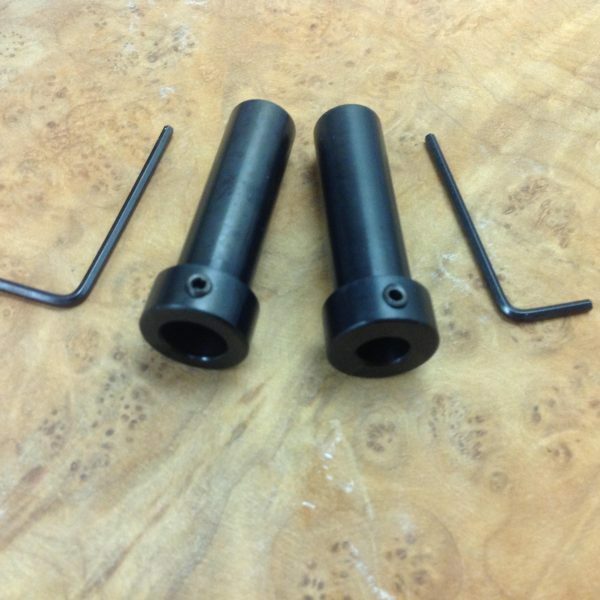 Both sizes have an outside diameter of 5/8″ to fit into the 5/8″ tool handle. 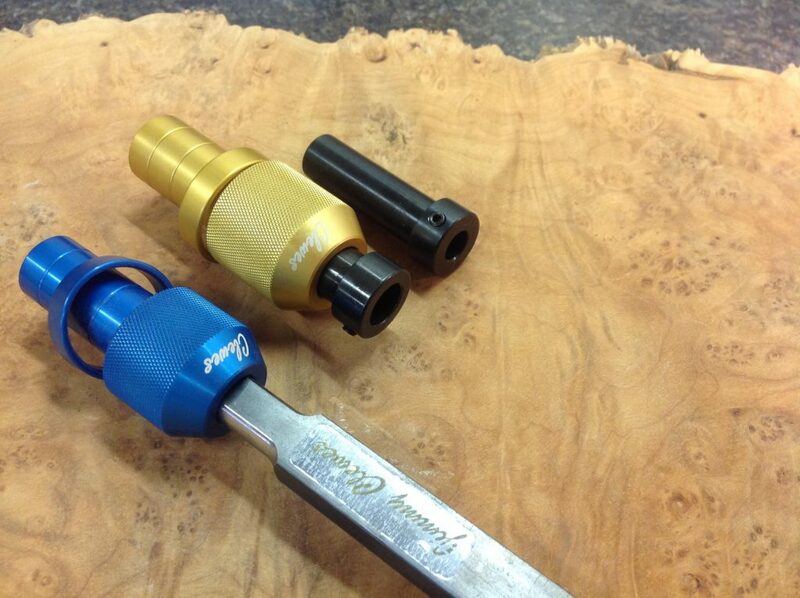 Use the 1/2″ adapter on a 1/2″ tool tang to fit the tool into a 5/8″ tool handle. 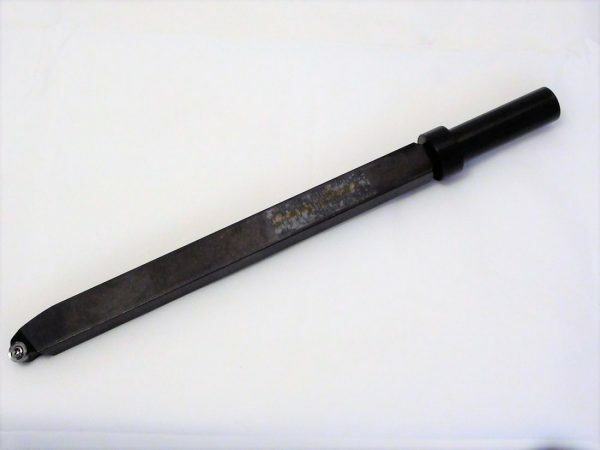 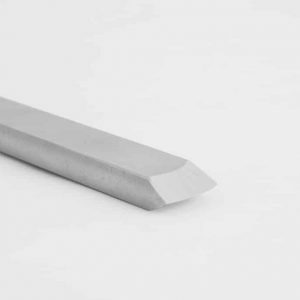 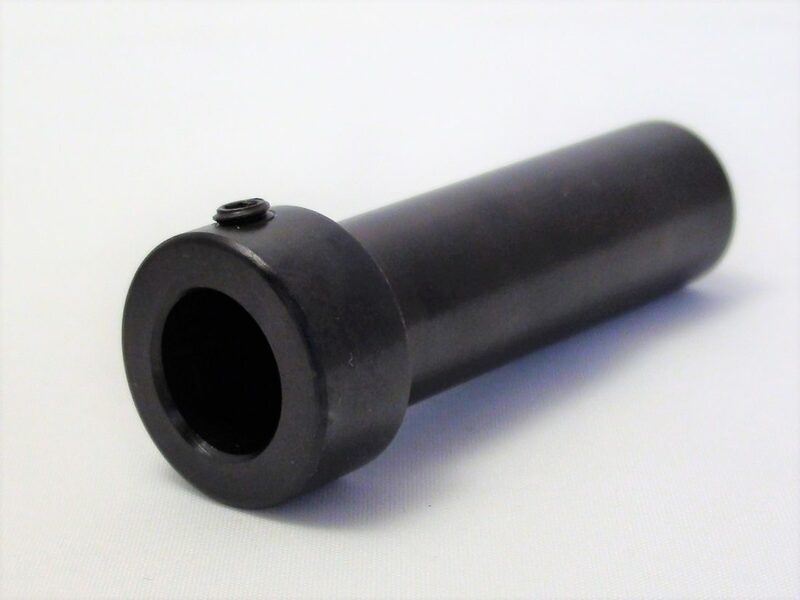 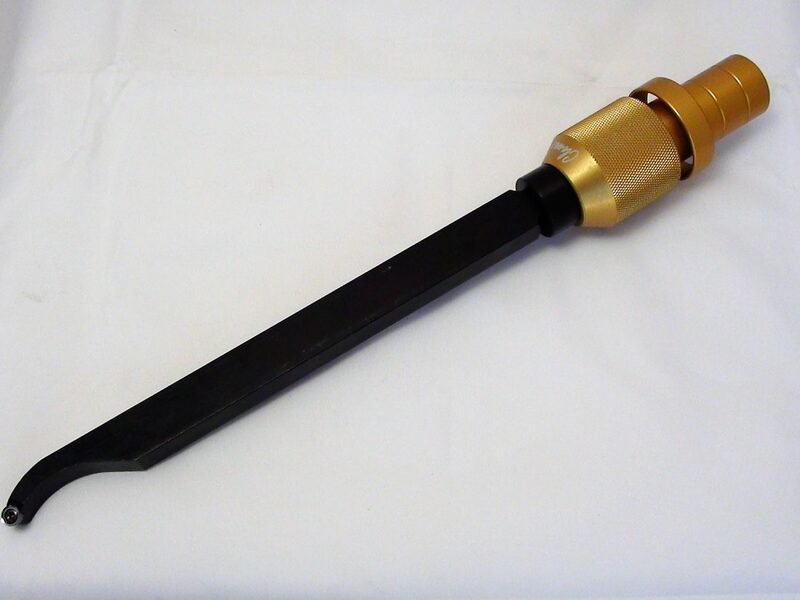 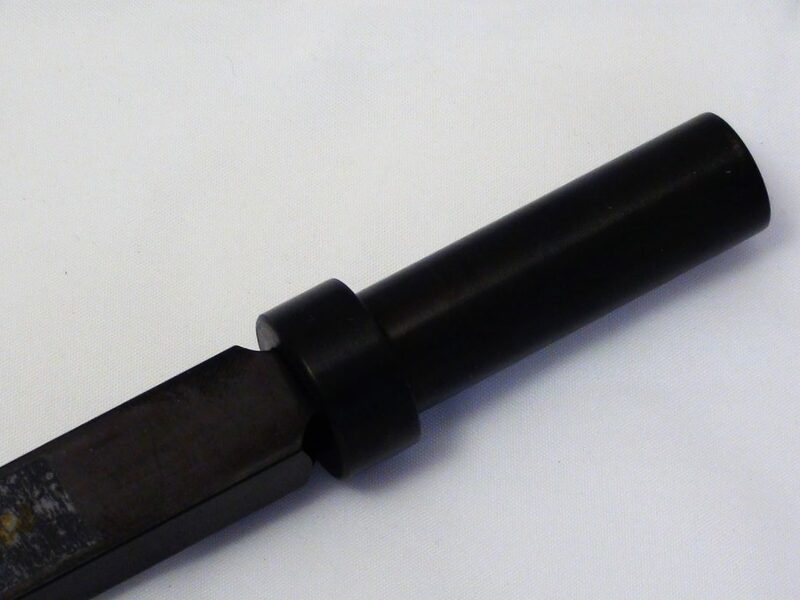 Use the 3/8″ adapter on a 3/8″ tool tang to fit the tool into a 5/8″ tool handle. 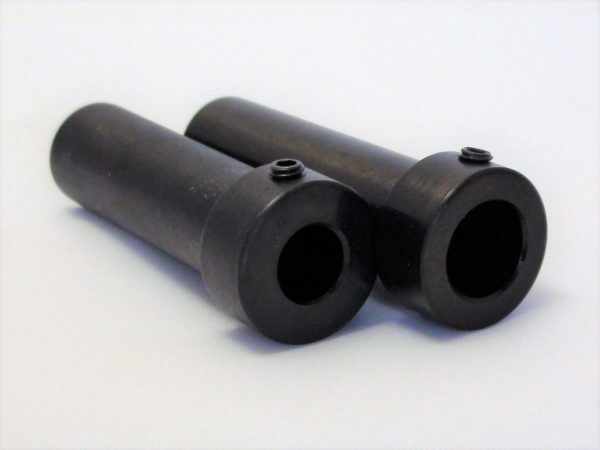 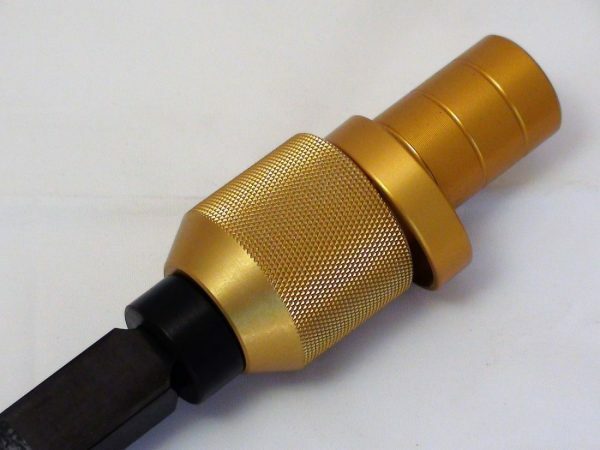 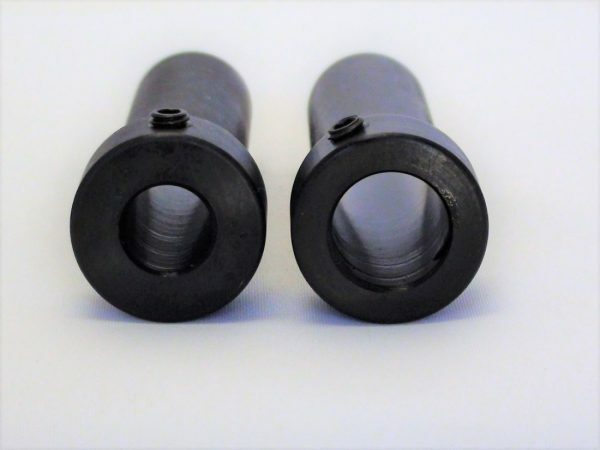 Use these tool adapters combined with Jimmy Clewes 5/8″ Quick Release units so you can use one handle for as many tools (3/8″, 1/2″ and 5/8″) so you become more efficient at the lathe. 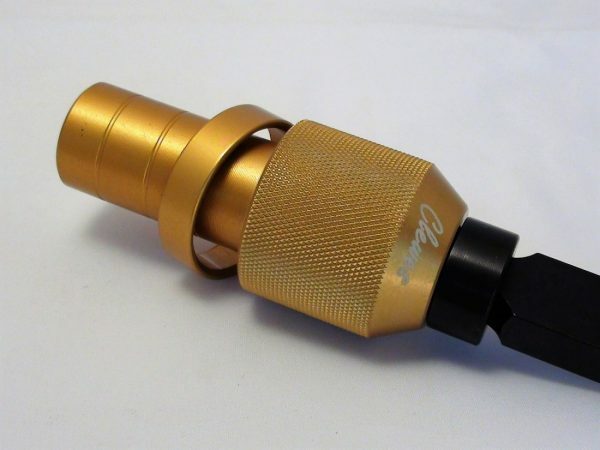 This is also a great solution to allow more portability in your tools if you travel to club meetings, classes, demonstrations and other woodturning workshops.